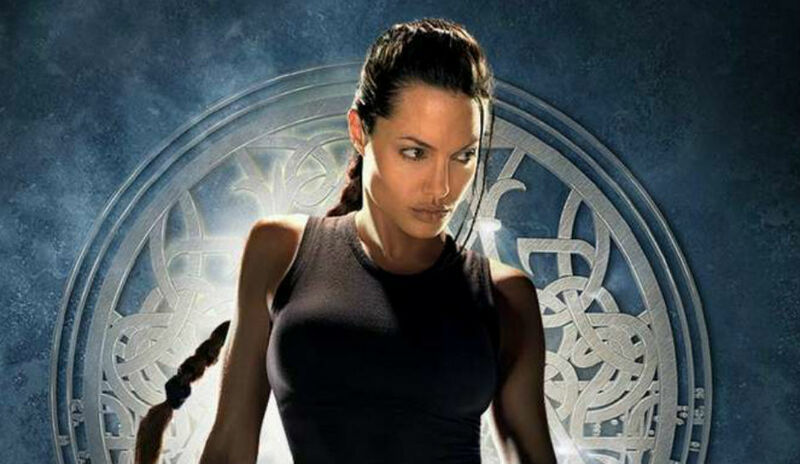 Like Angelina Jolie before her, "Tomb Raider" boosts the actress' action cred. Nonetheless, “Tomb Raider” was a well-mounted, intelligently wrought adventure, more grounded in the real world than its fantasy predecessors. More importantly, it establishes the action bonafides of both Vikander and director Roar Uthaug (Norway’s Oscar submission “The Wave”), who grew up on Indiana Jones and Die Hard movies. Both come out ahead. Paramount targeted its initial “Tomb Raider” marketing at male videogame players who could still be relied upon to crowd opening weekends. In 2003, Jan DeBont’s follow-up, “Tomb Raider: The Cradle of Life,” fared only slightly better with critics, and scored $157 million worldwide; the original “Tomb Raider” made $273 million. “We always believed that we could make a movie that wasn’t specifically geared towards men,” said Goldstein. However, the 2018 “Tomb Raider” audience skewed 56 percent male; studio promotional materials did not suggest much more than a retread. A troika of producing entities — MGM, Graham King’s GK Films, and Warner Bros. — fashioned a post-“Hunger Games” take on the braided videogame heroine. After several scripts went nowhere (Megan Fox and Kristen Stewart were attached to earlier iterations), MGM responded enthusiastically to a pitch from Norwegian director Uthaug, who directed the $6.5 million Scandinavian disaster thriller “The Wave,” about a tsunami flooding a fjord town in Norway. Hollywood has embraced Scandinavian directors of late, from Iceland’s Baltasar Kormákur (“Everest”) to the latest “Pirates of the Caribbean” directors, Norway’s Joachim Rønning and Espen Sandberg. Clearly, Uthaug could handle suspenseful action, emotional scenes with actors, and convincing visual effects. In another ambitious action sequence, Croft is washed over a rushing waterfall and grabs a ruined plane perched on the precipice. As she climbs, the rusted wing starts to collapse. The filmmaker edited together footage of parachute wire and plane wing action shot near Cape Town, with Vikinder hanging upside down in a spinning fusilage interior on a nearby soundstage; in London, she splashed in a water tank and at an Olympic white water rafting facility. “I didn’t want the CGI to overpower the action,” said Uthaug. Every day she worked out with trainers in the early morning and went into makeup before the day’s complement of running, shooting, archery, and chasm jumping. When Vikander swings through the jungle, it’s not like Alexander Skarsgard’s pixelated Tarzan. It looks real.